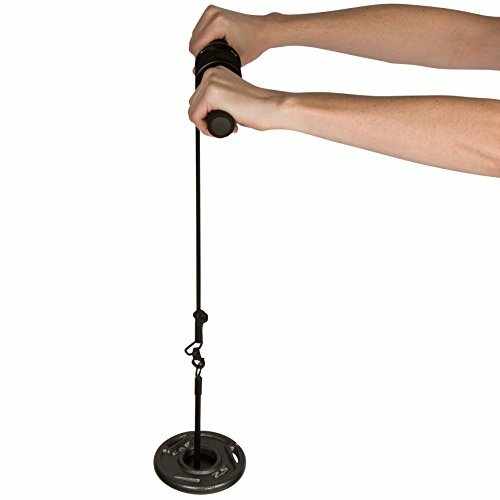 Increase wrist and forearm strength with this armblaster roller. The padded foam grip allows for maximum comfort and minimal hand fatigue. Easily attach standard 1" weight plates. Weight capacity is 100lbs. By Trademark Innovations.